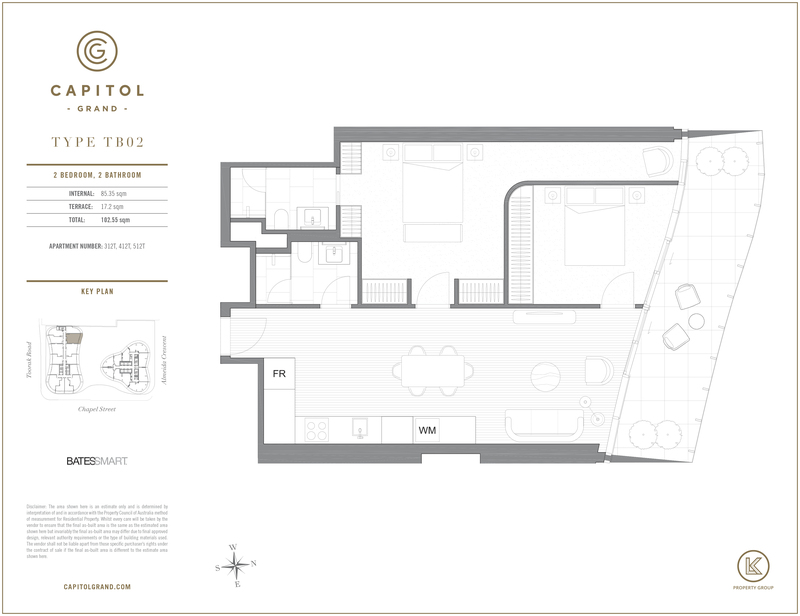 Amazing 2-bedroom apartment now available at Capitol Grand, Melbourne's first 6 star building - Comes with two Car parks & Storage Cages! Live the enviable lifestyle of South Yarra's urbane sophisticates. Capitol Grand offers an opportunity to secure a highly desirable residence in one of the city's most sought-after suburbs. Whether running The Tan, brunching with friends or shopping on Chapel Street, all of South Yarra's charms are right at your fingertips. This fantastic 2-bedroom apartment is brand new, comes in a light colour scheme but with dark timber flooring and carpet which gives the apartment a unique look. Finishes are from the beautiful Classic Grade Package which includes; Reconstituted Stone benchtop & splashback, Two-Pack Finish Cabinetry, soft-close mechanism drawers, Gaggenau kitchen appliances and Timber flooring throughout the kitchen & living area. The bedroom has been upgraded with Broadloom Wilton carpet in both bedrooms and comes with Two-Pack Finish build-in robes, ceramic tile flooring and full-height ceramic tile walls in the bathroom. Master bedroom comes with ensuite. 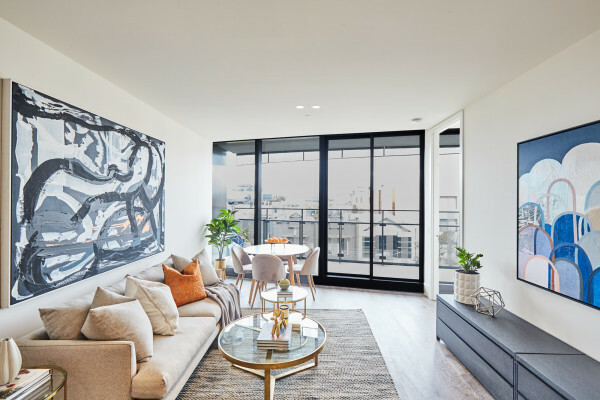 The apartment comes with; a large balcony where you can enjoy a North-Facing view over the heart of South Yarra, 2 secure remote car parks and 2 storage cages. Capitol Grand is Melbourne’s first 6-star building, which offers 24-hours Front Desk & Concierge Service. The Development includes many facilities for your enjoyment, such as; swimming pool, spa, sauna, steam room, fully equipped gymnasium, in-house cinema, BBQ pod areas, private dining facilities, games room, library and much more. Do not miss out on living in South Yarra’s most luxurious building, book your inspection now! Disclaimer: Photo’s used may not be an accurate representation of the aforementioned listing. Inspections are required prior to any application. Photos are provided by Multiplex and Glenn Hester.